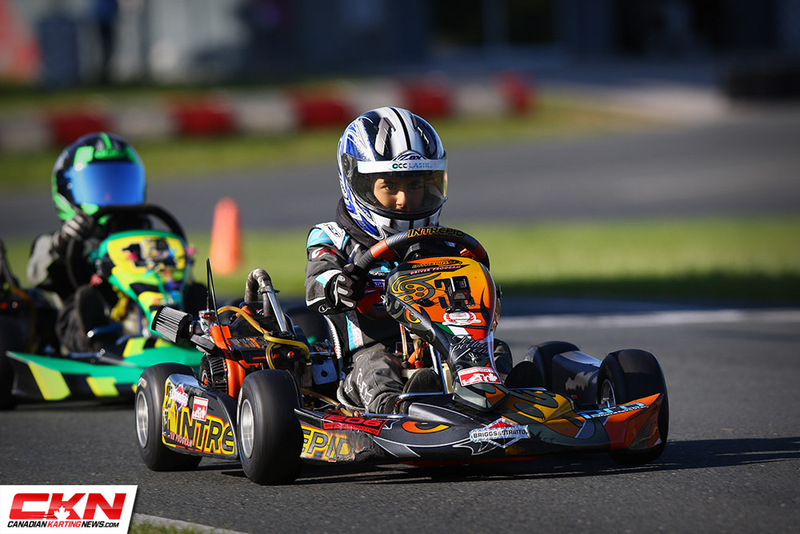 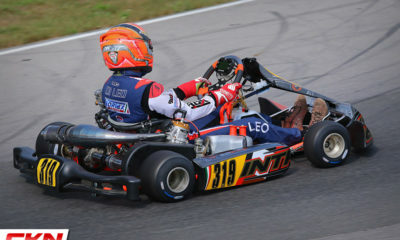 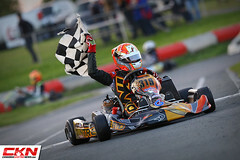 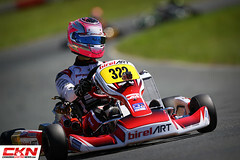 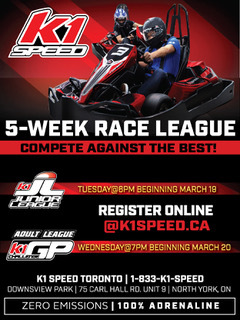 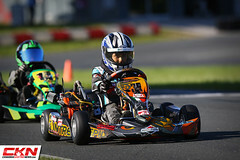 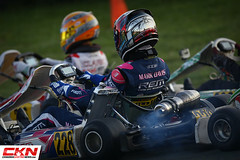 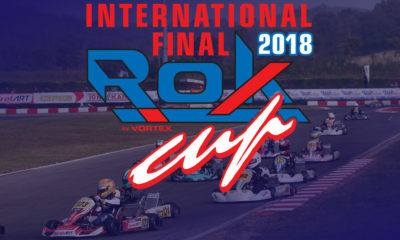 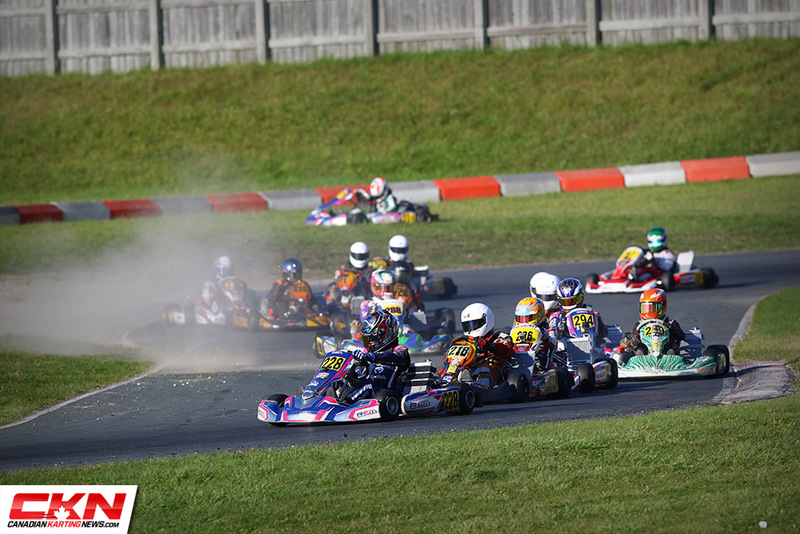 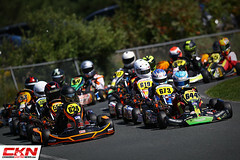 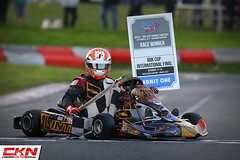 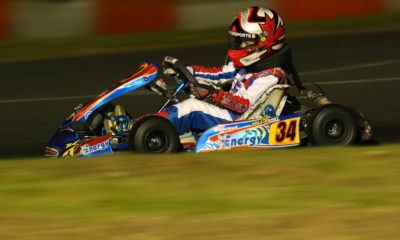 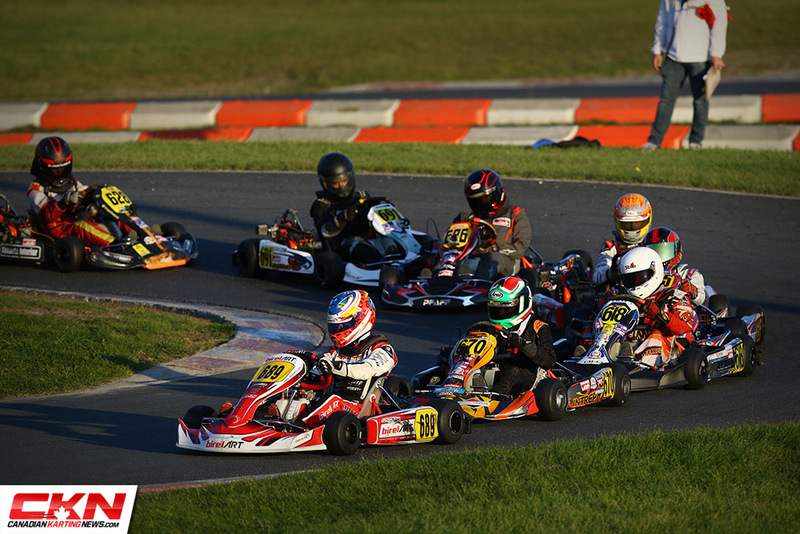 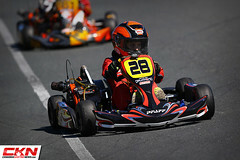 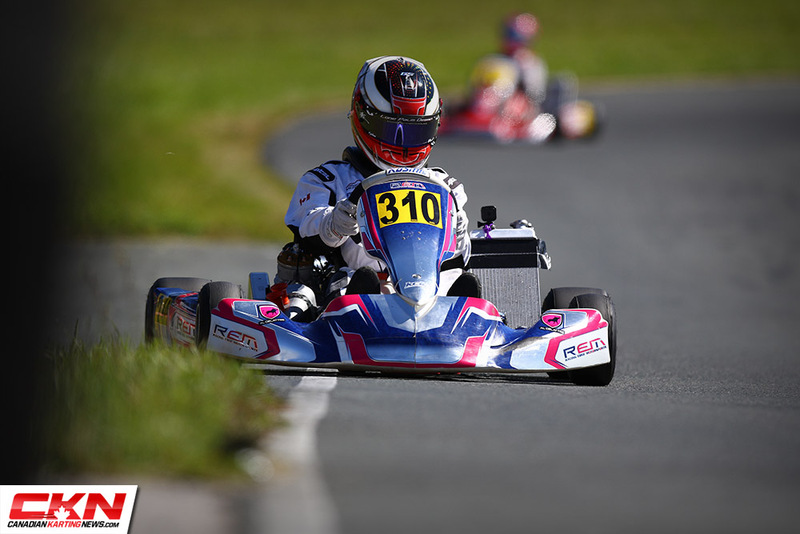 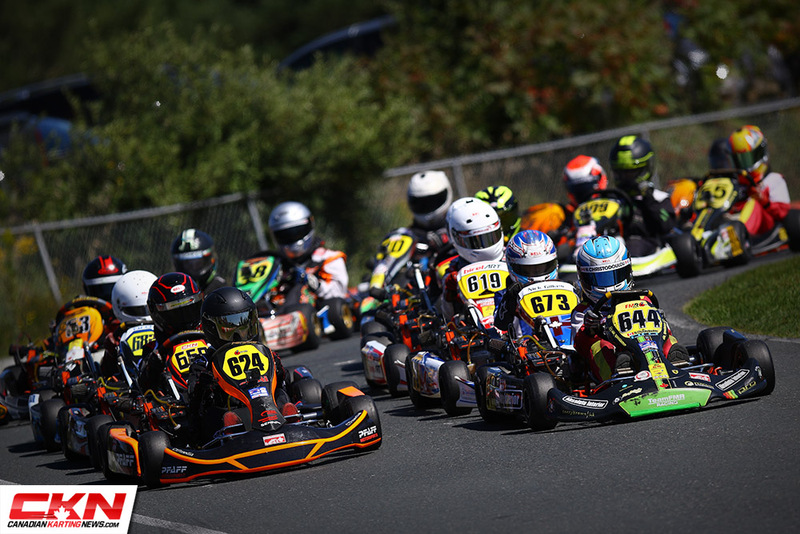 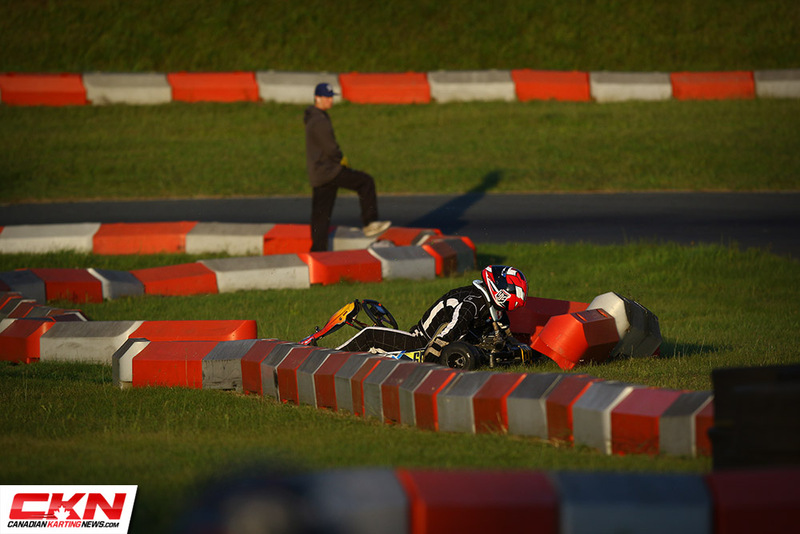 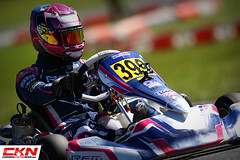 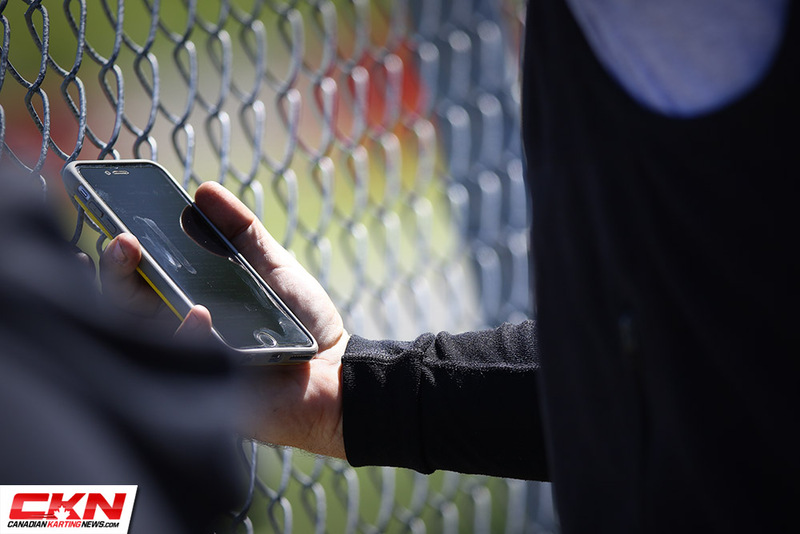 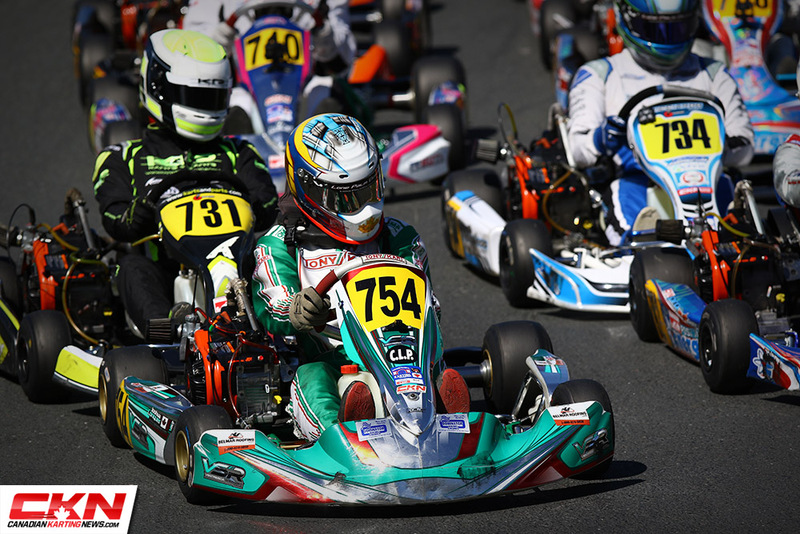 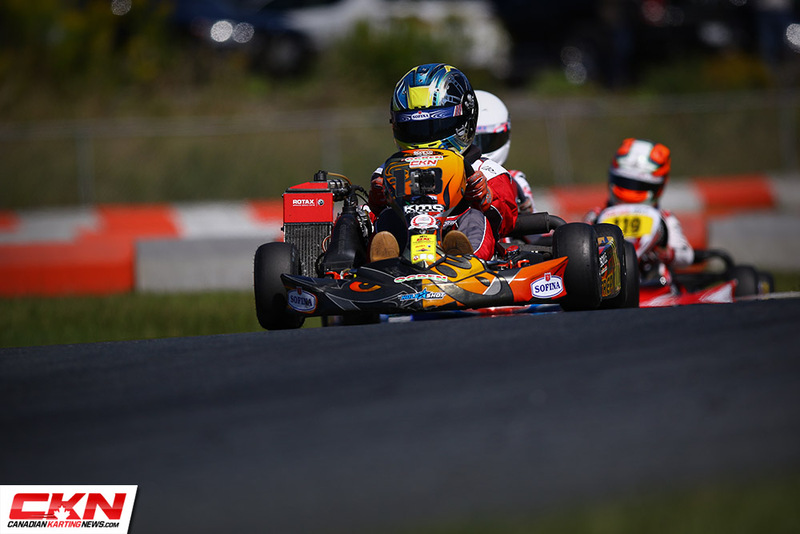 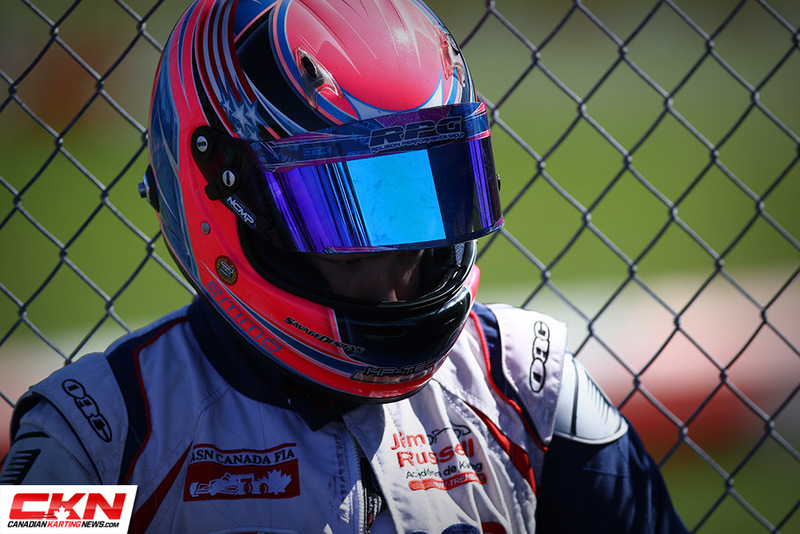 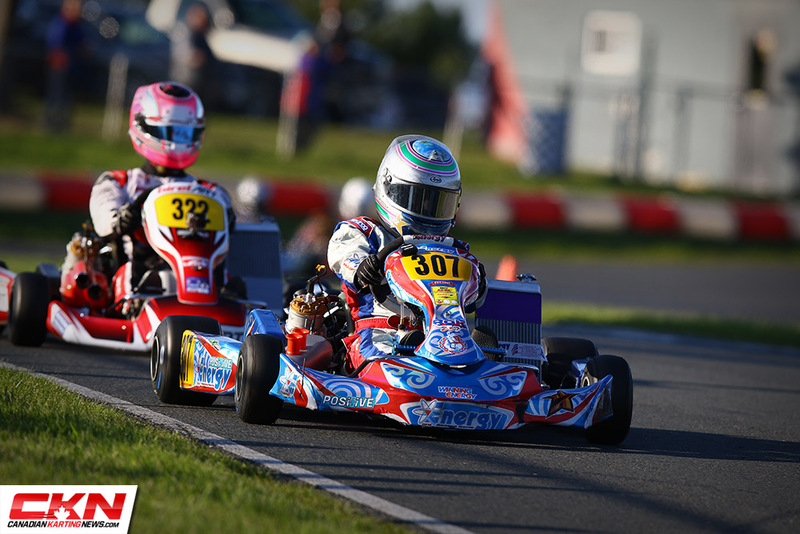 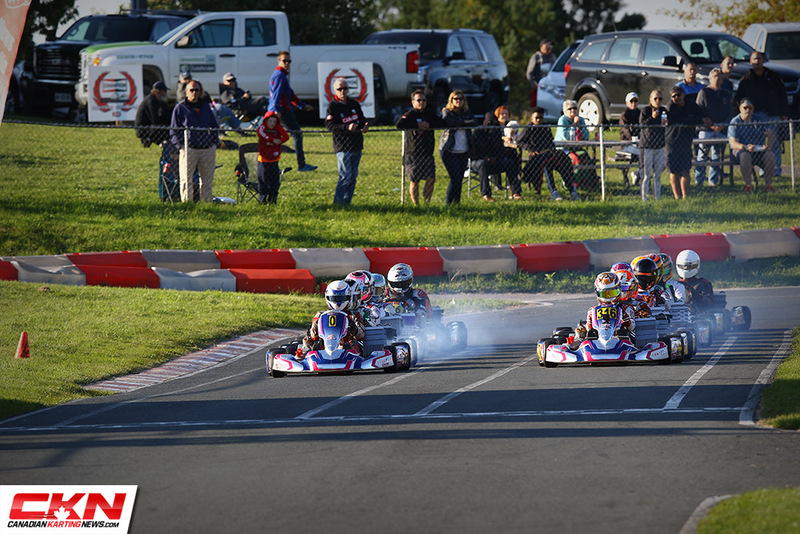 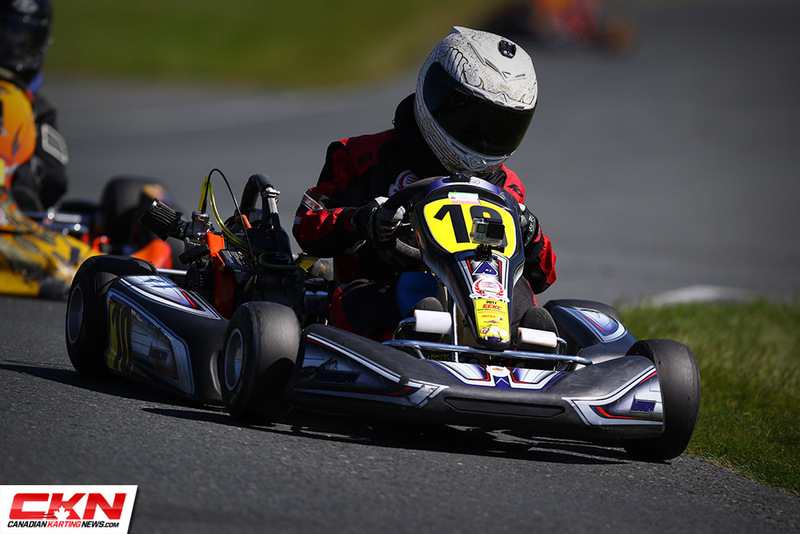 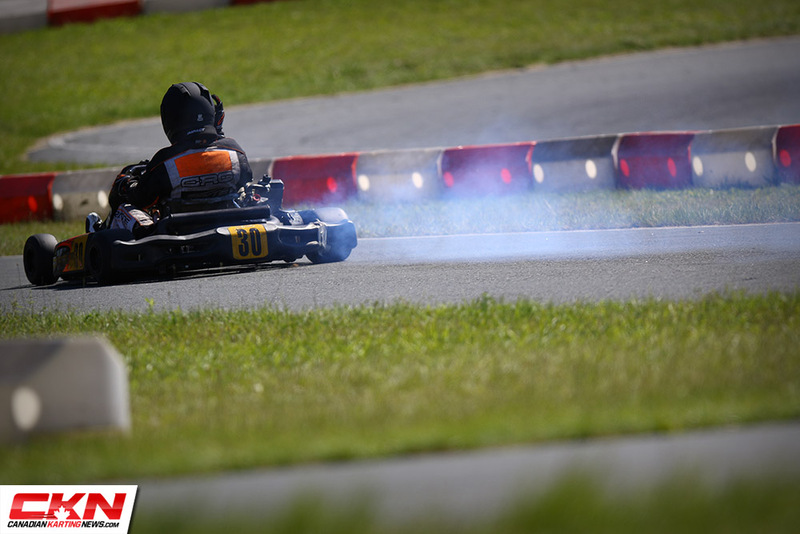 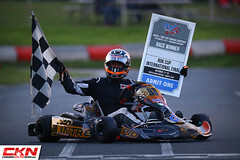 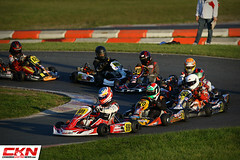 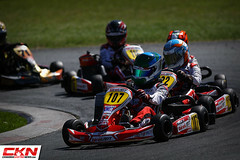 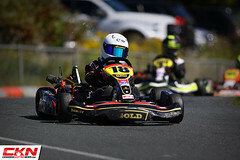 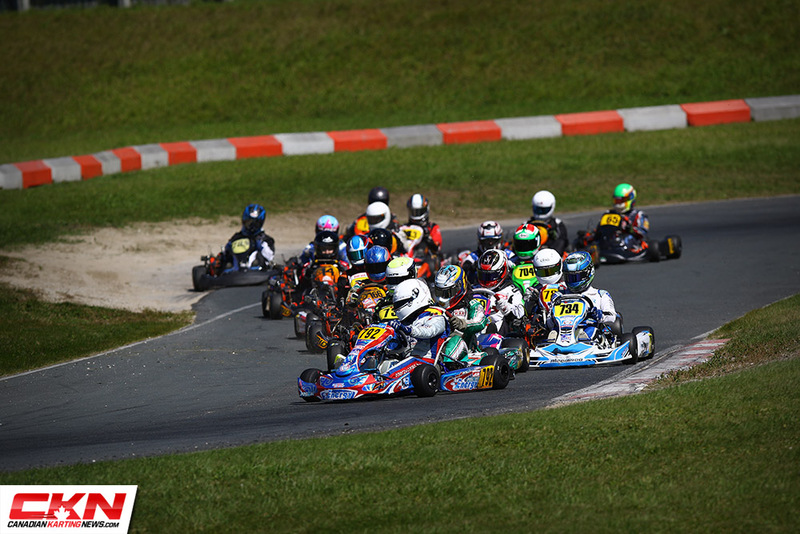 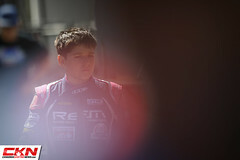 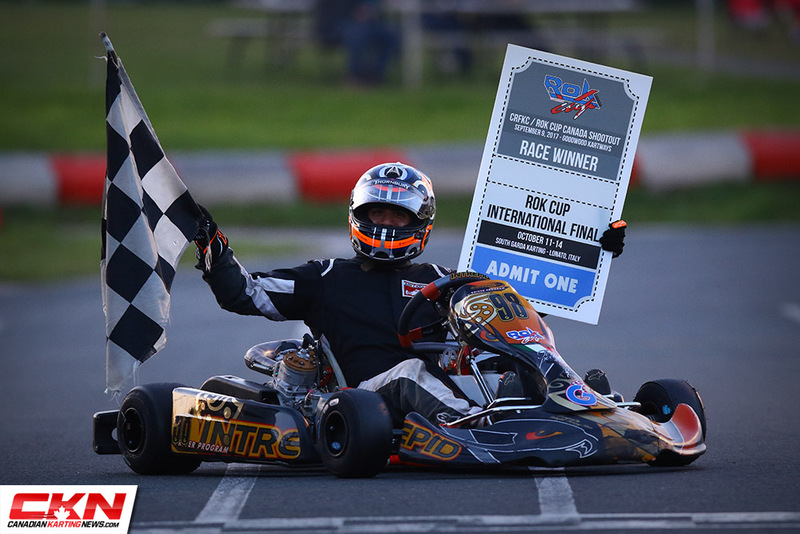 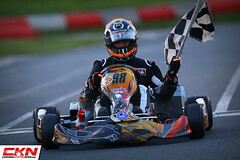 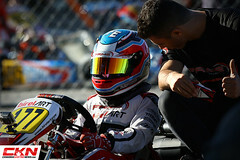 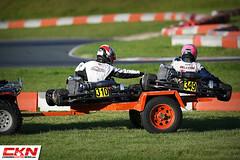 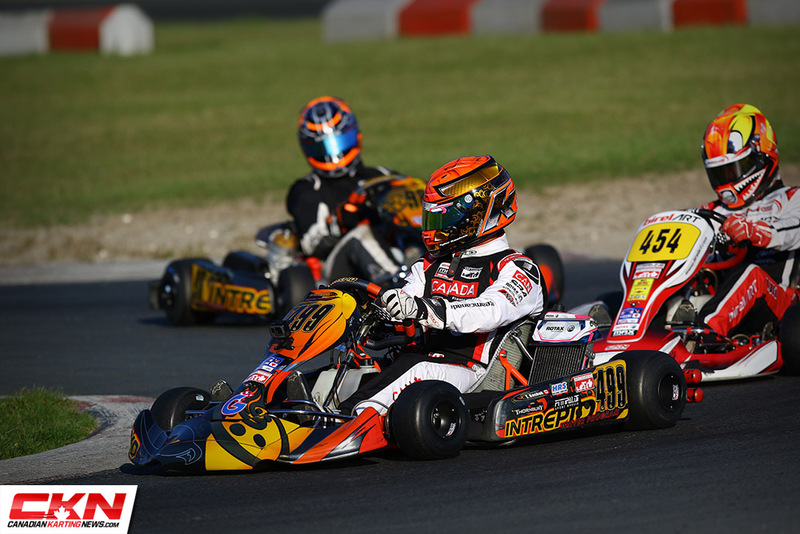 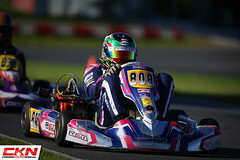 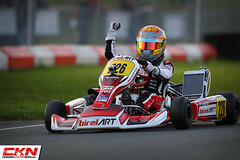 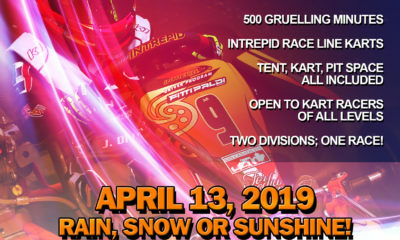 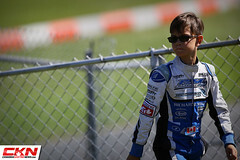 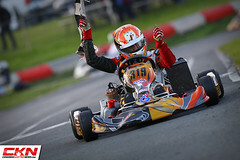 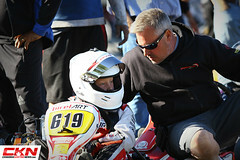 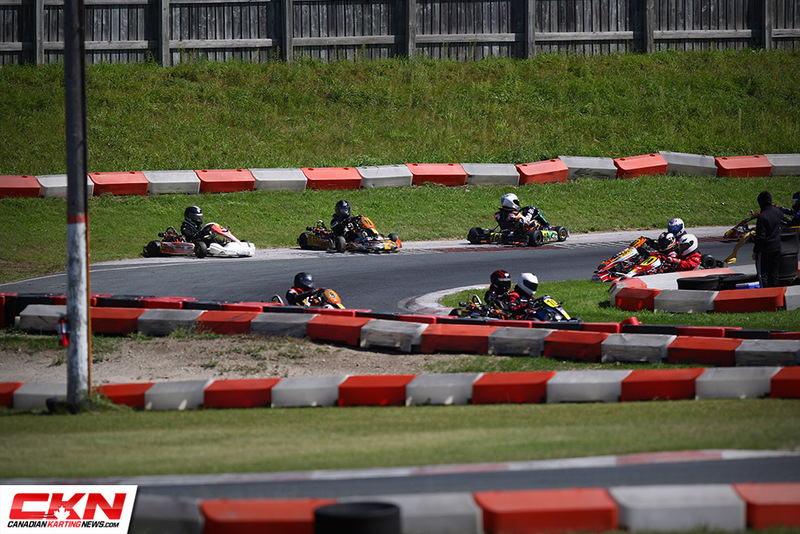 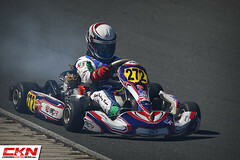 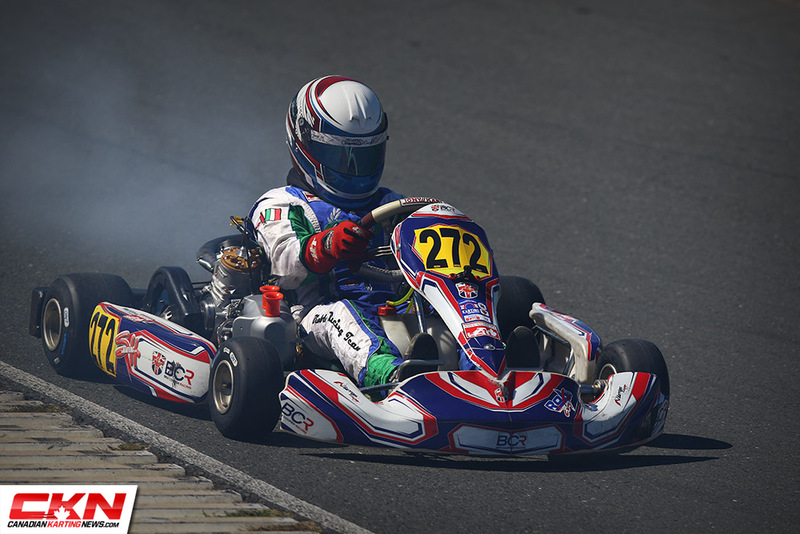 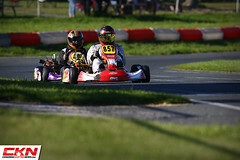 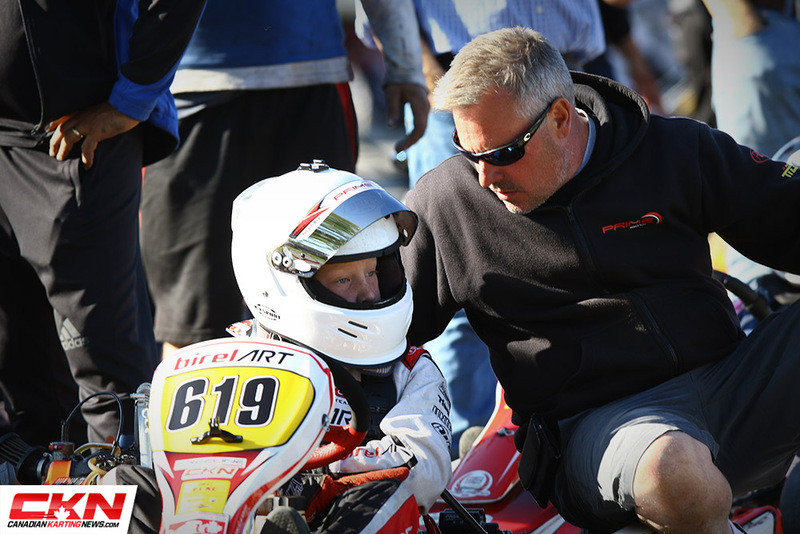 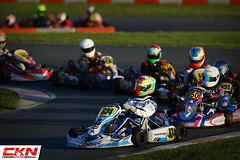 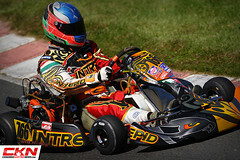 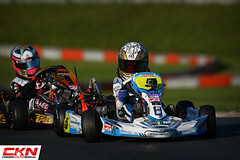 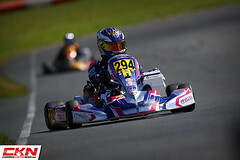 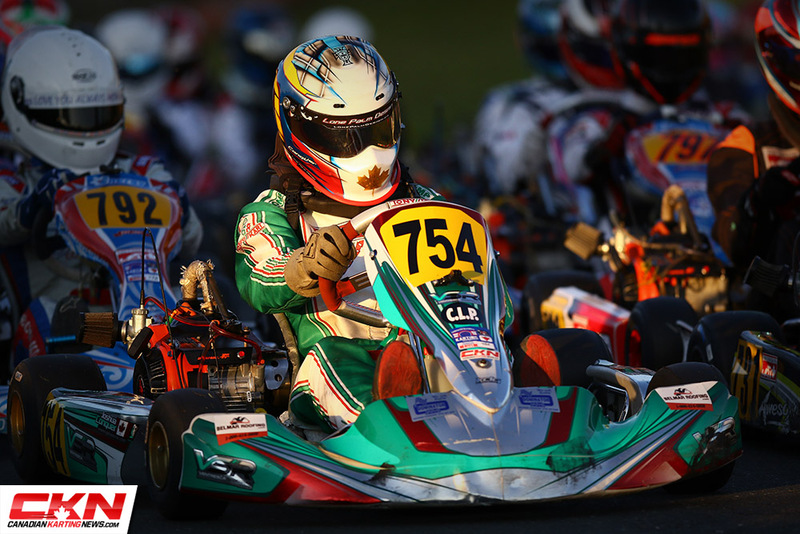 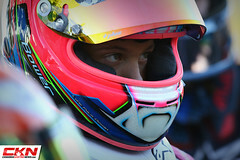 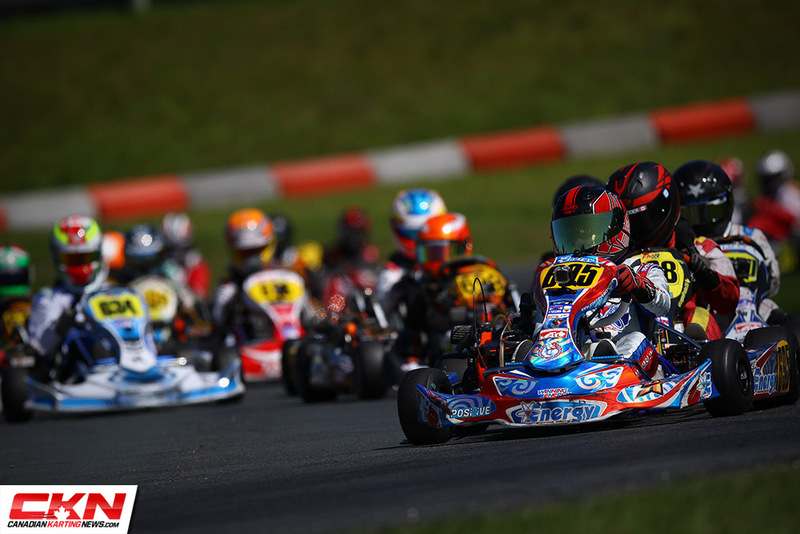 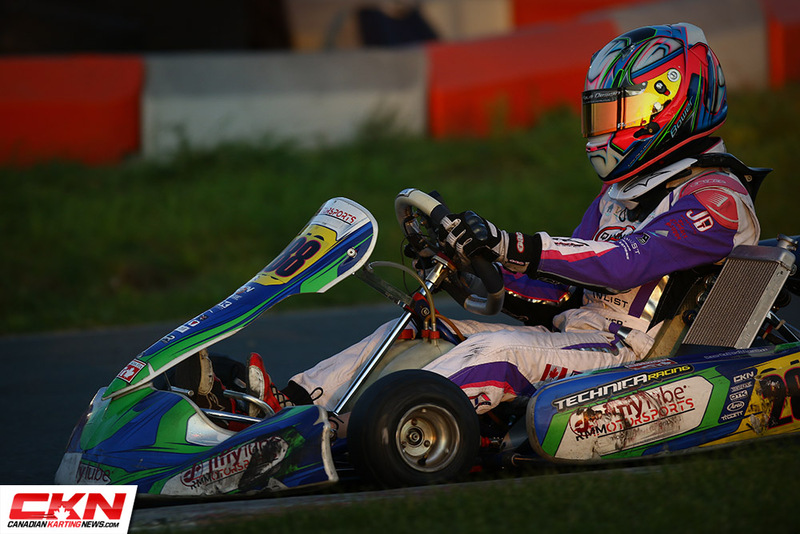 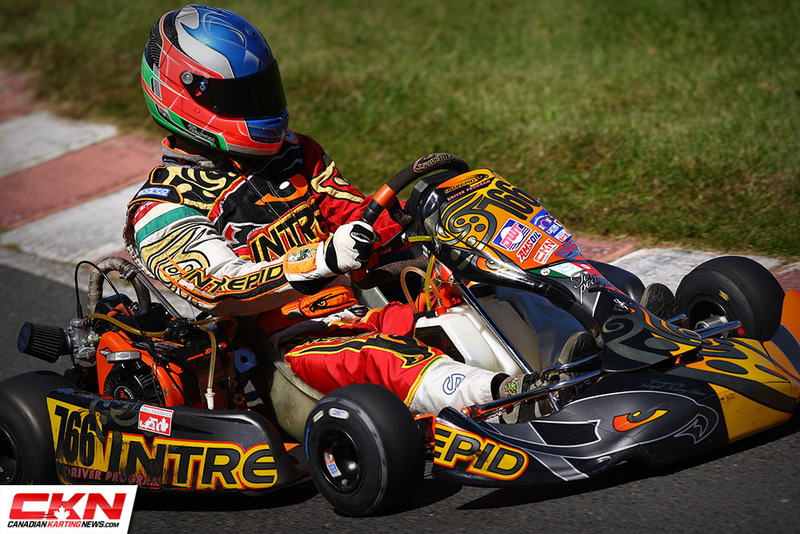 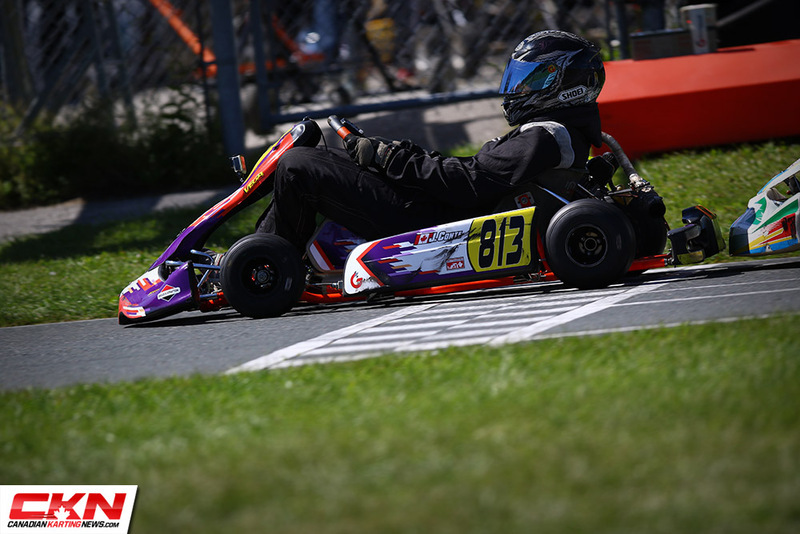 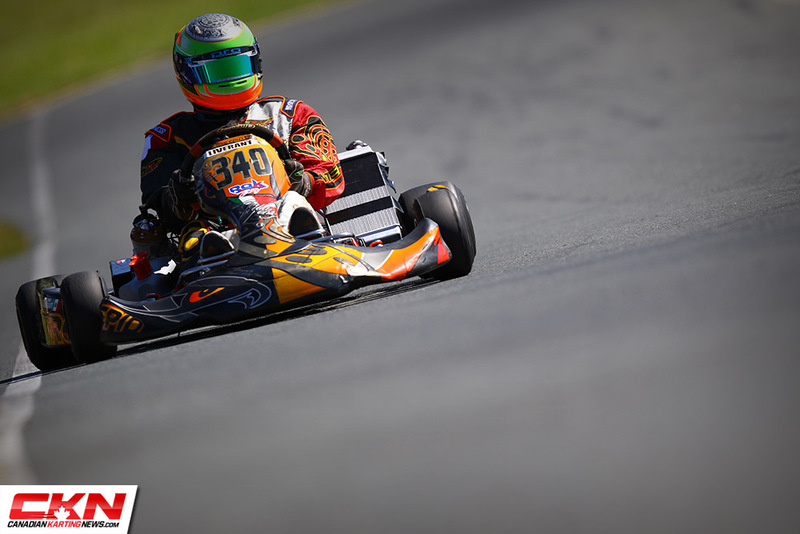 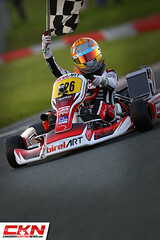 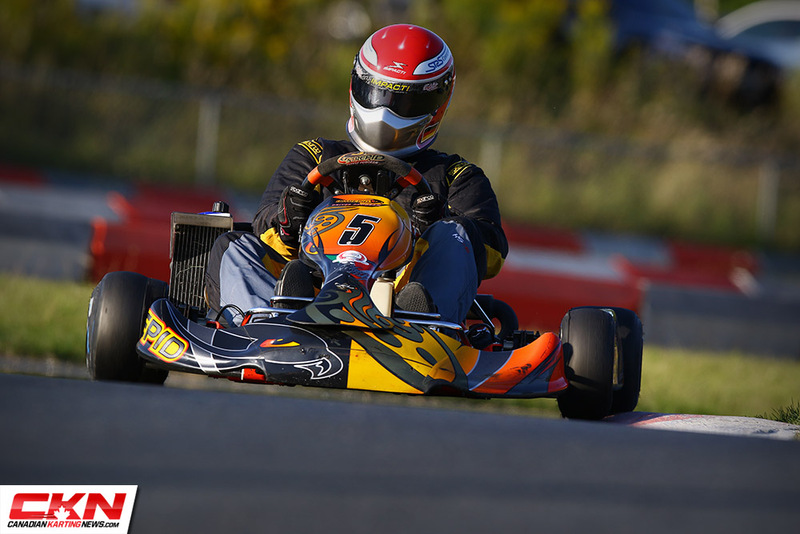 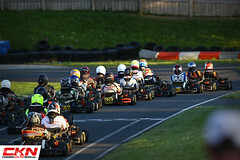 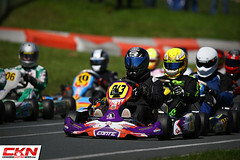 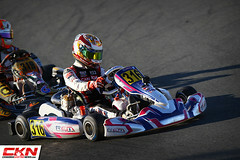 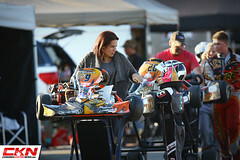 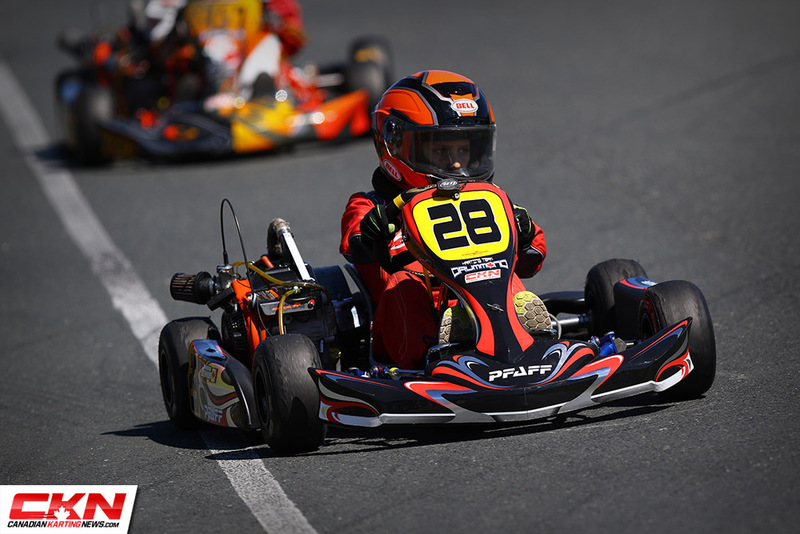 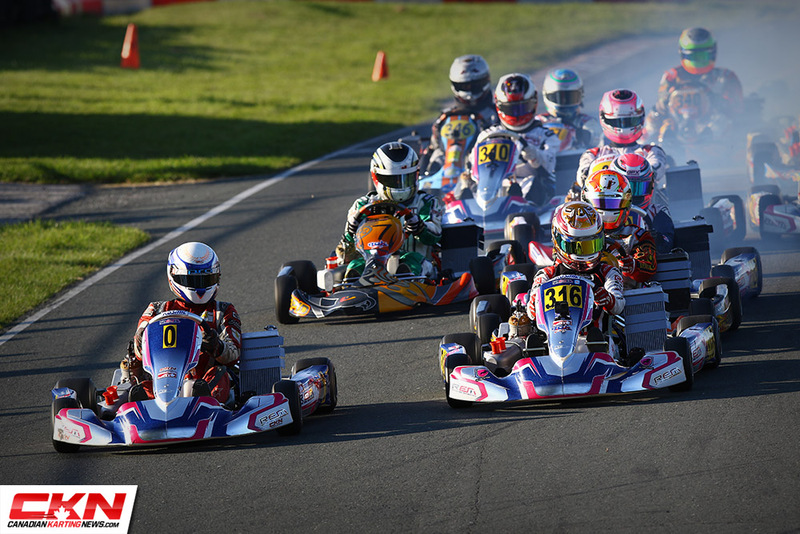 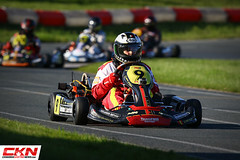 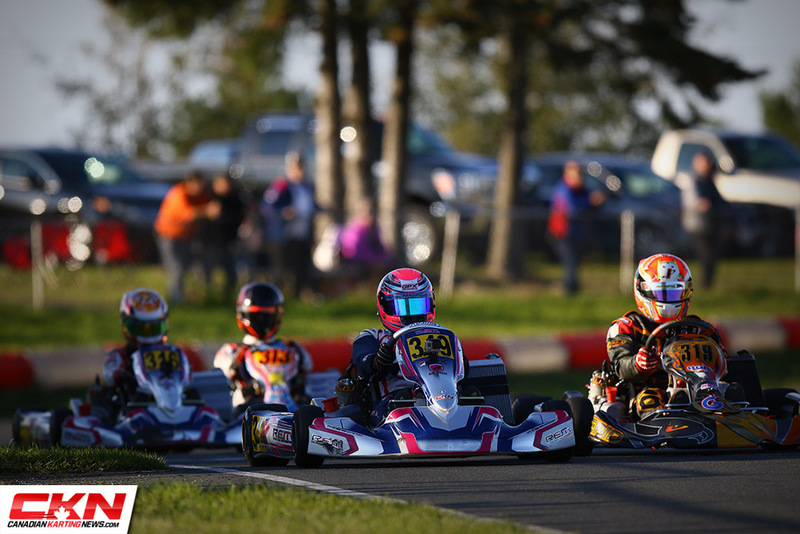 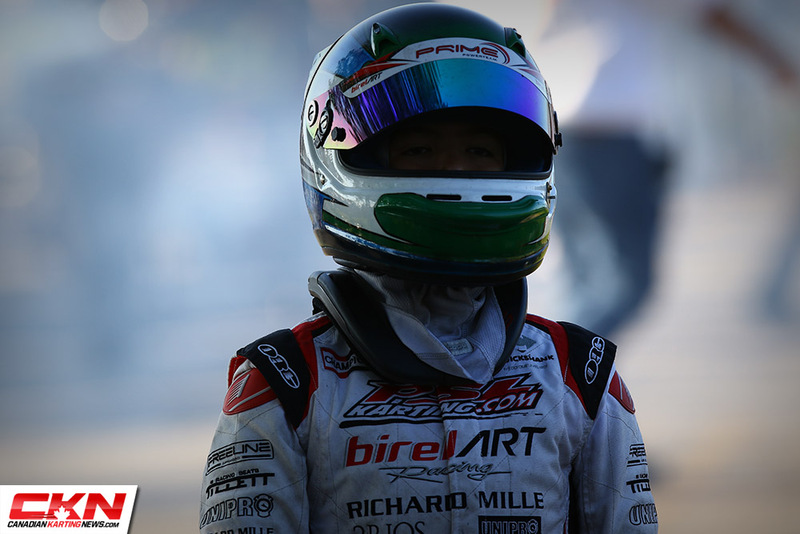 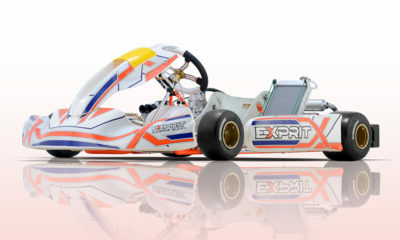 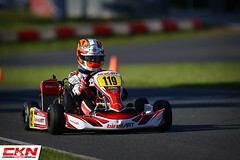 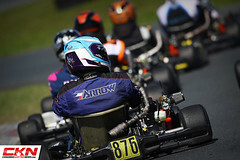 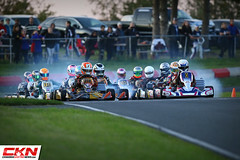 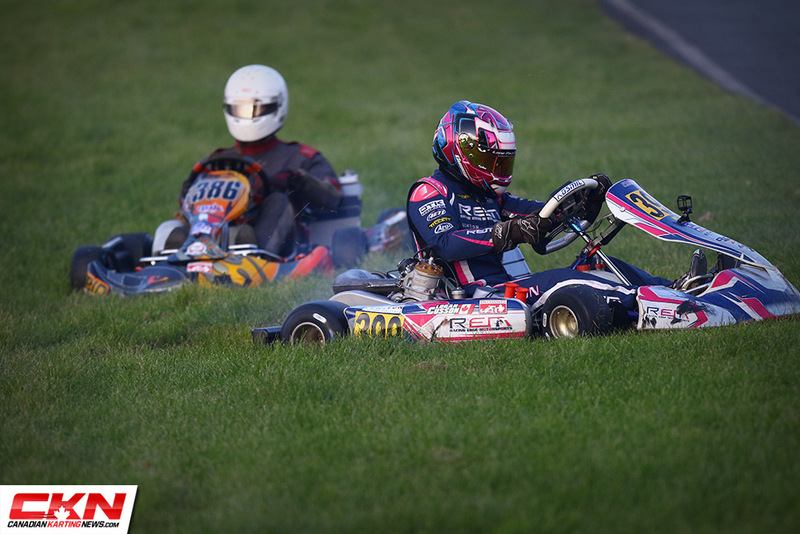 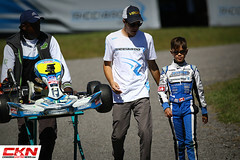 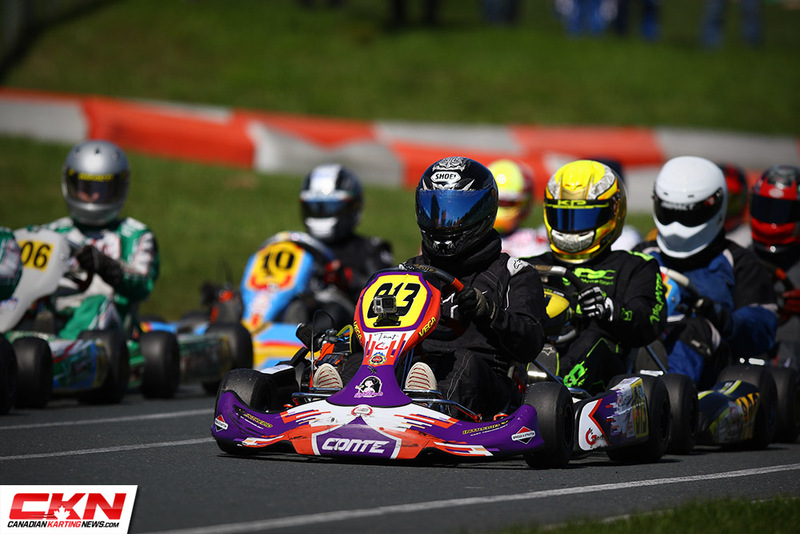 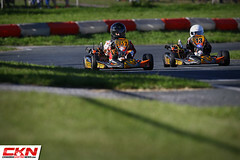 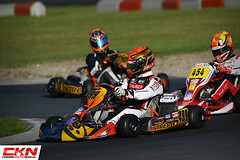 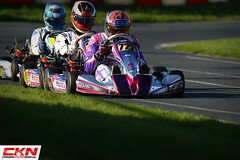 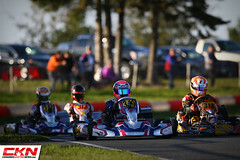 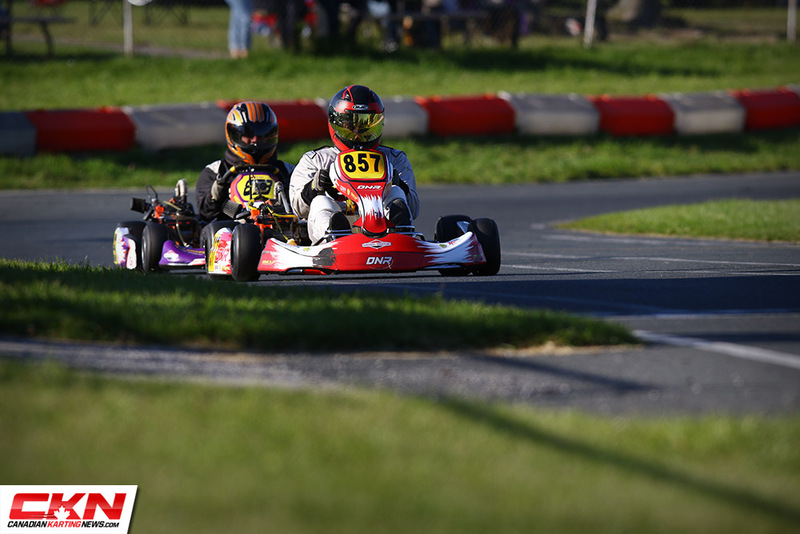 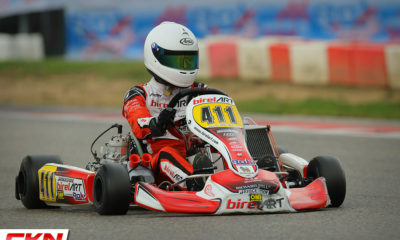 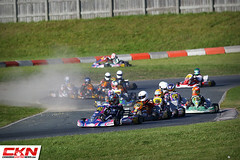 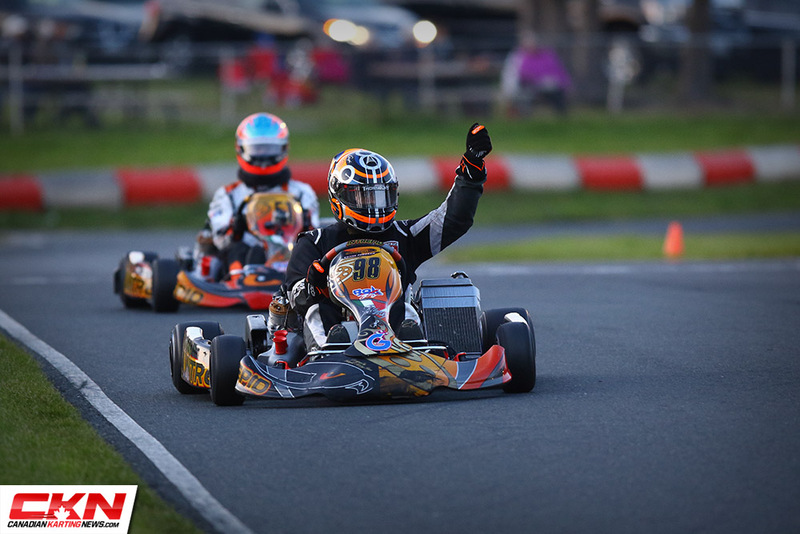 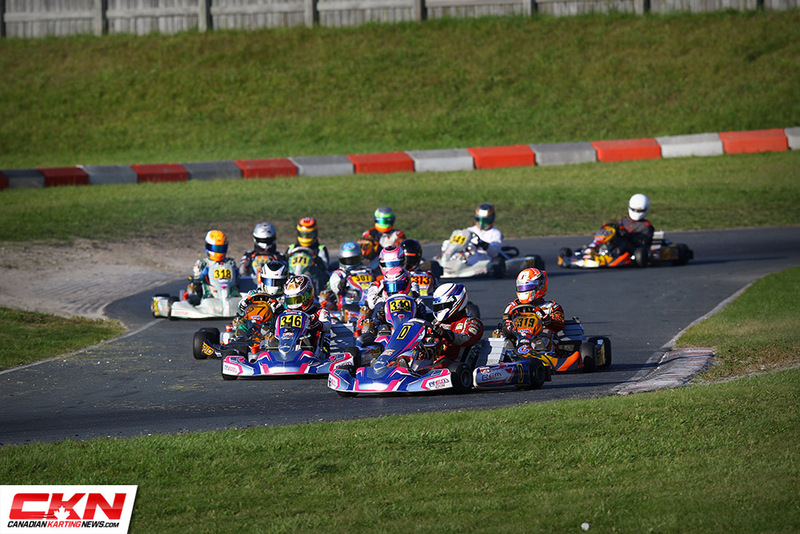 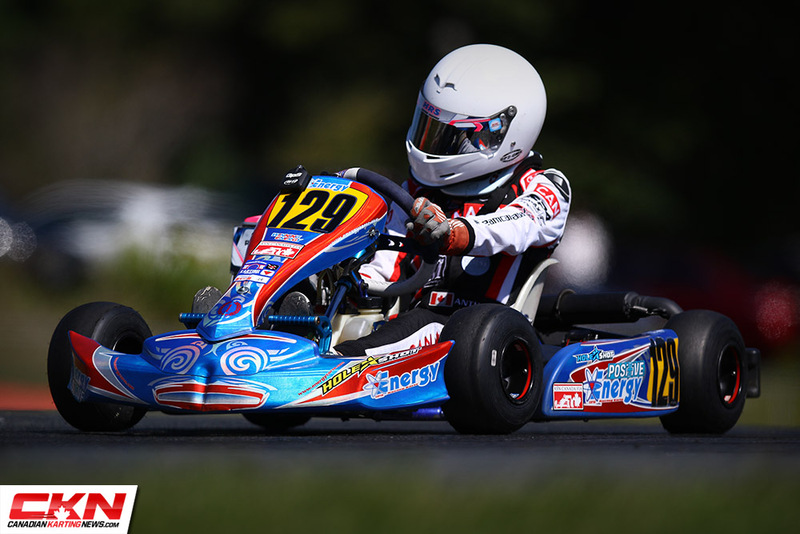 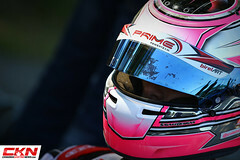 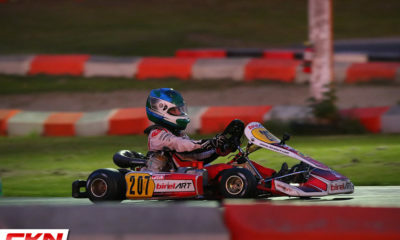 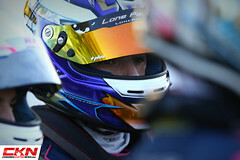 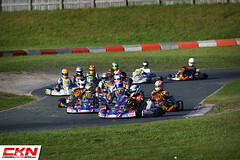 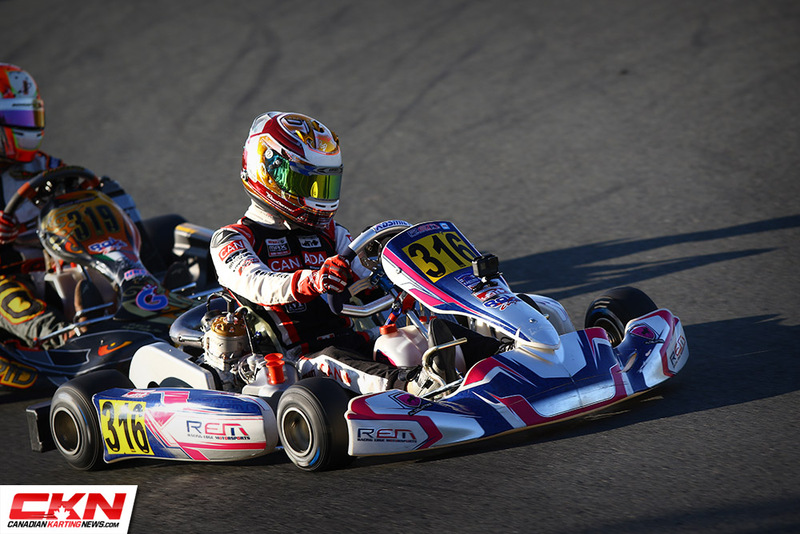 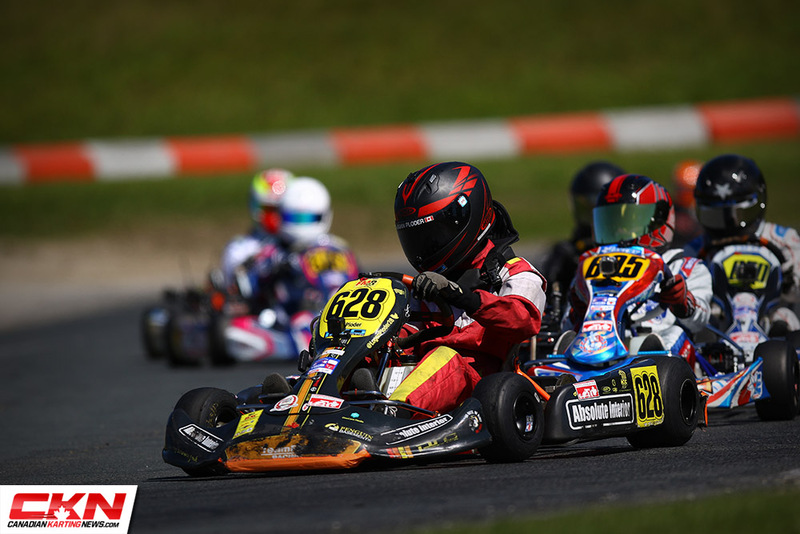 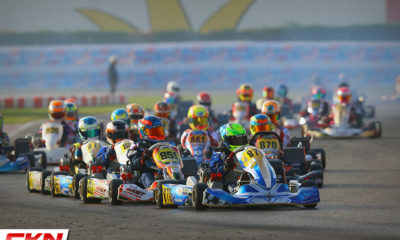 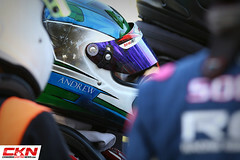 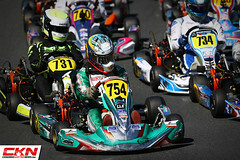 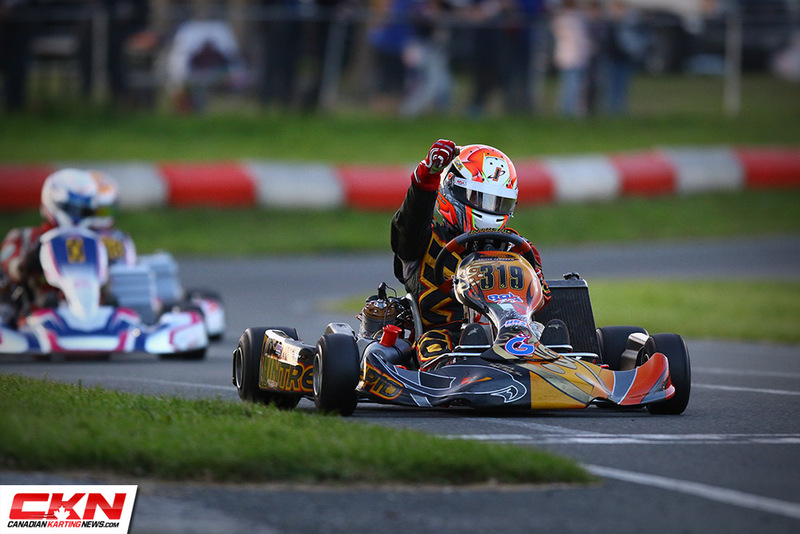 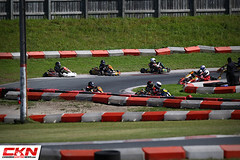 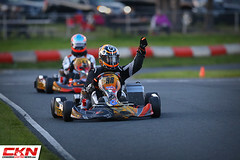 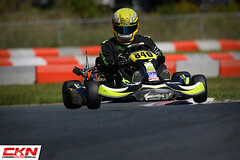 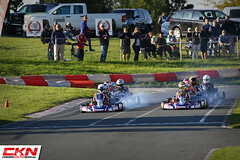 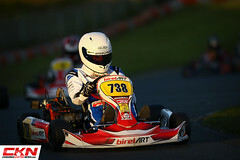 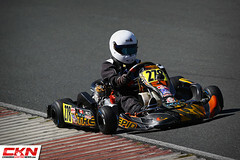 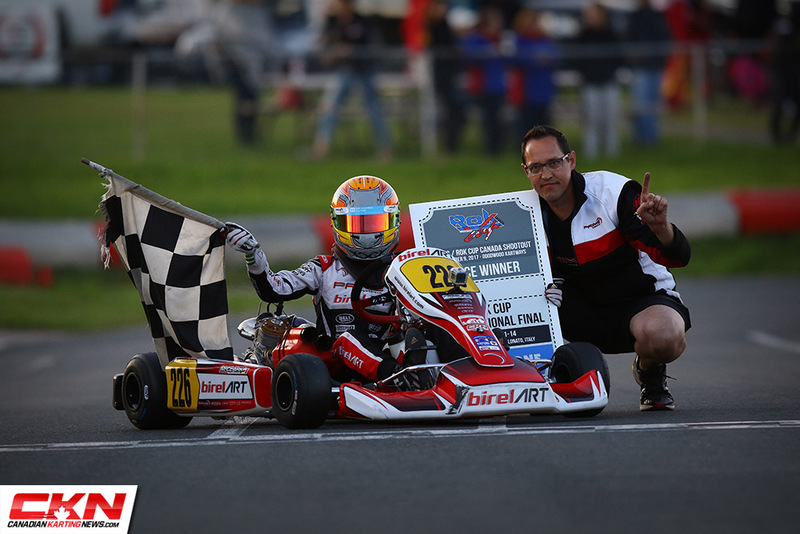 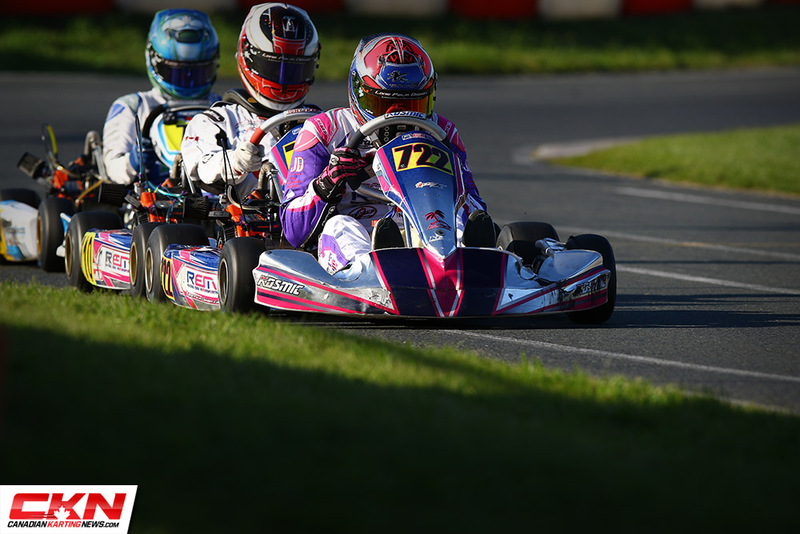 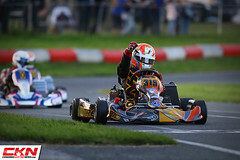 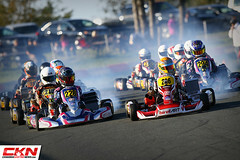 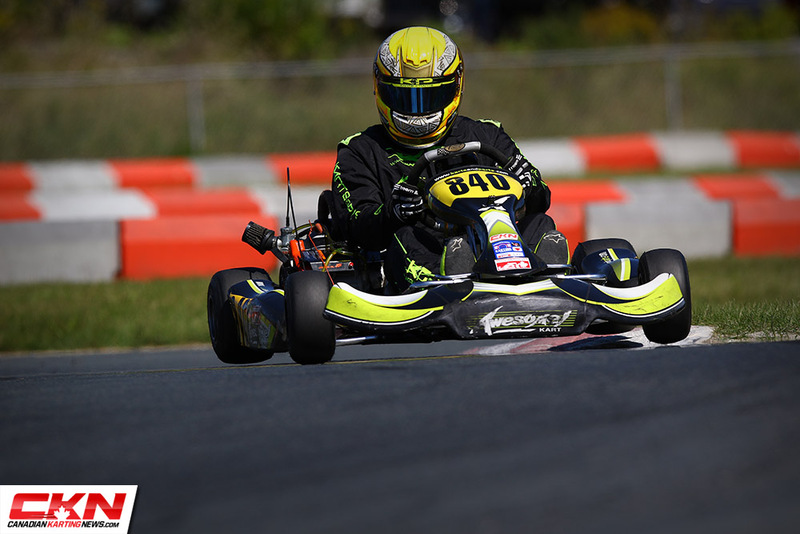 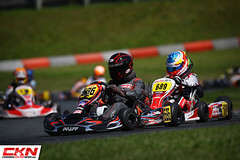 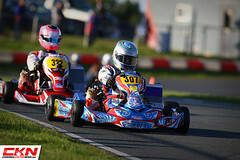 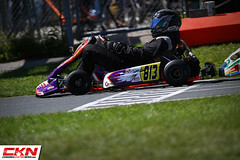 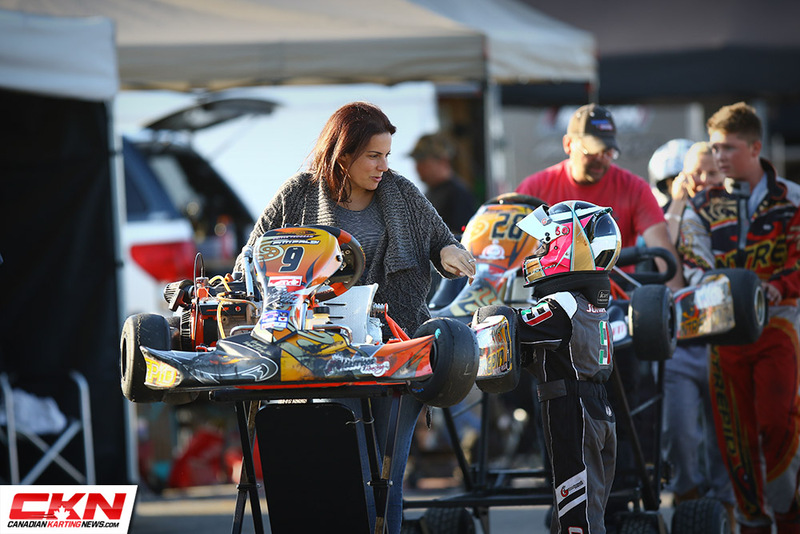 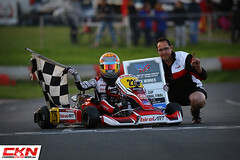 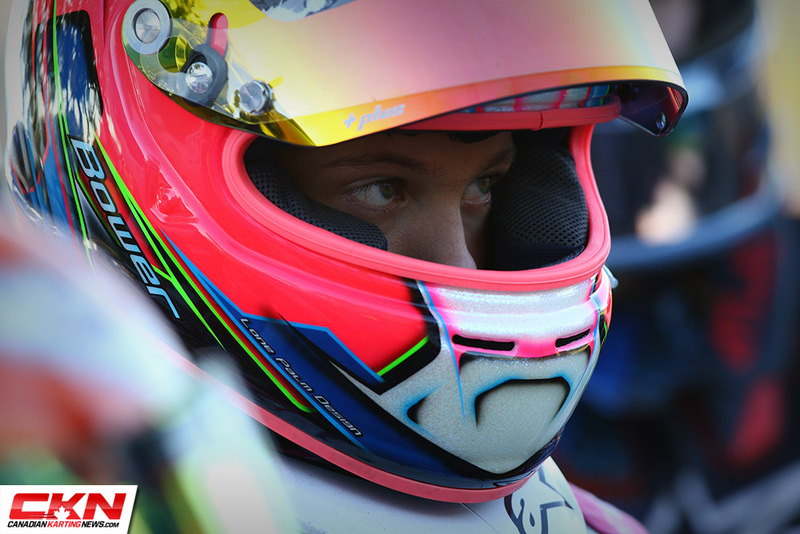 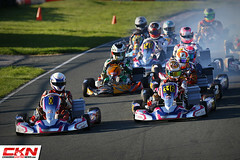 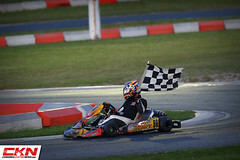 Photo Gallery: CRFKC Season Finale / Rok Cup Canada Shootout – CKN | CanadianKartingNews.com | Because Karting is a way of Life! 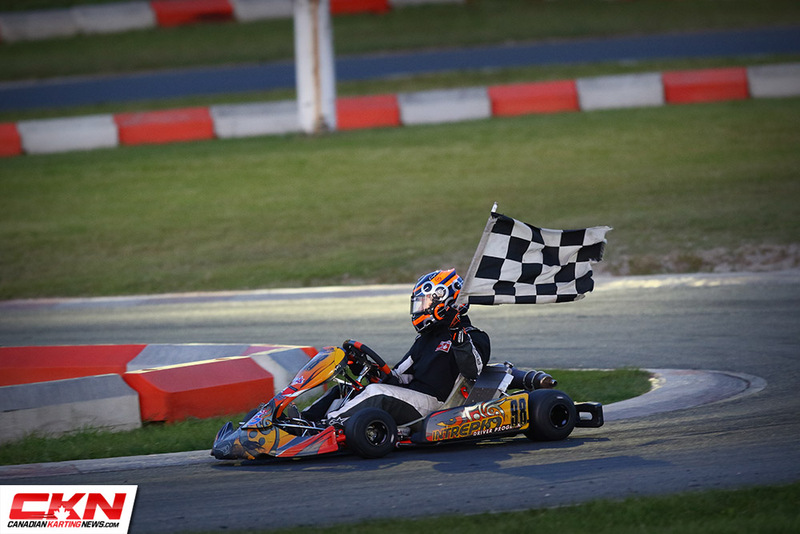 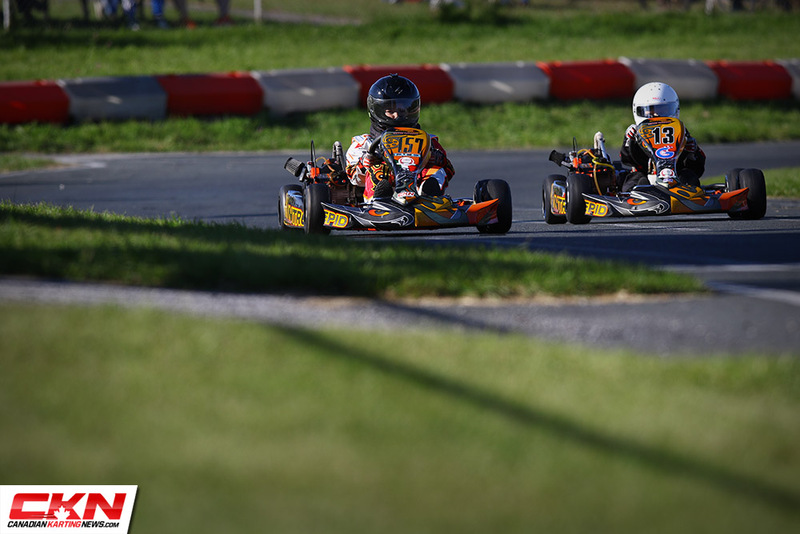 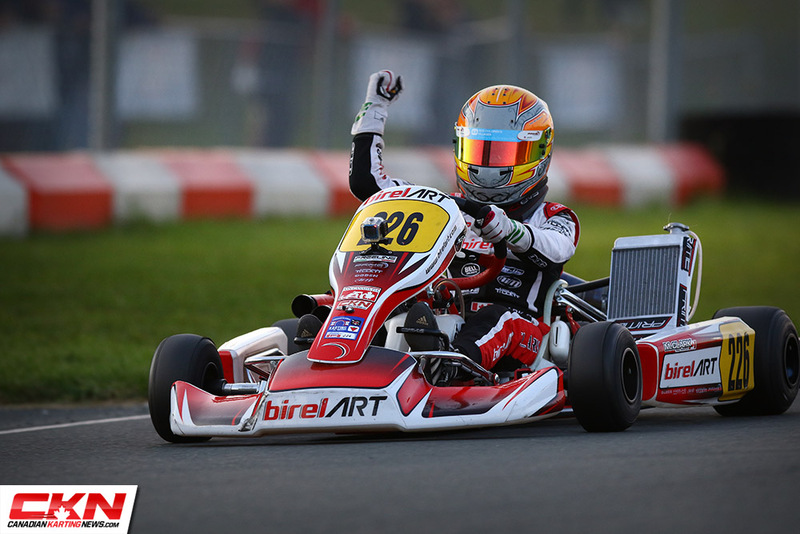 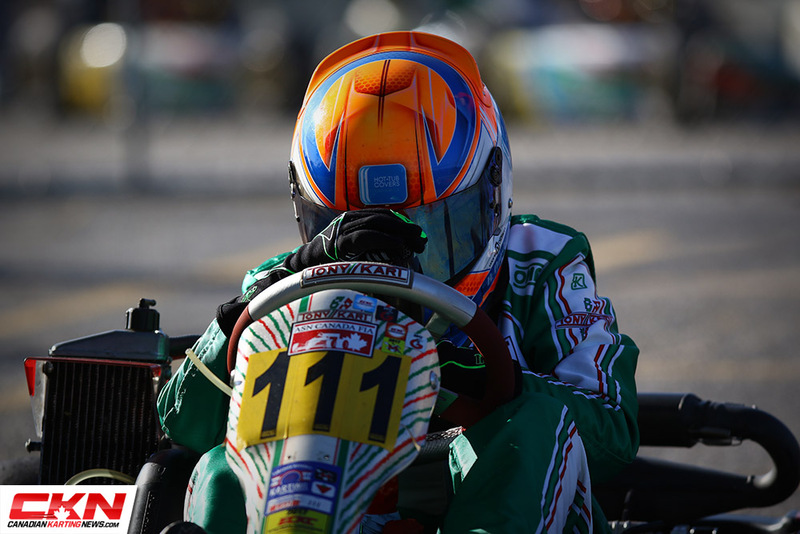 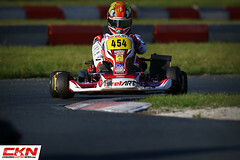 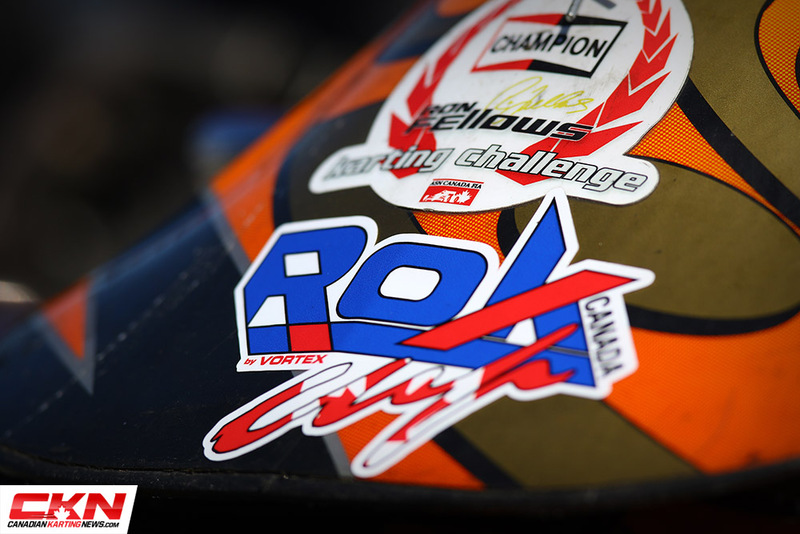 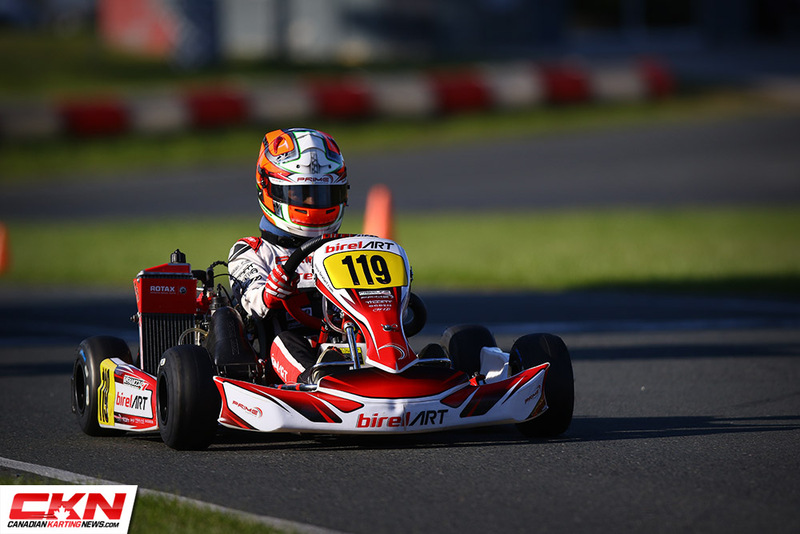 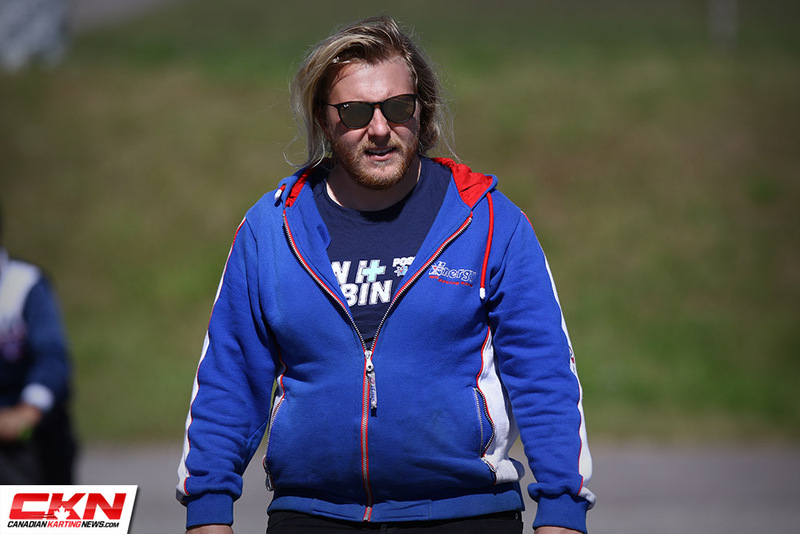 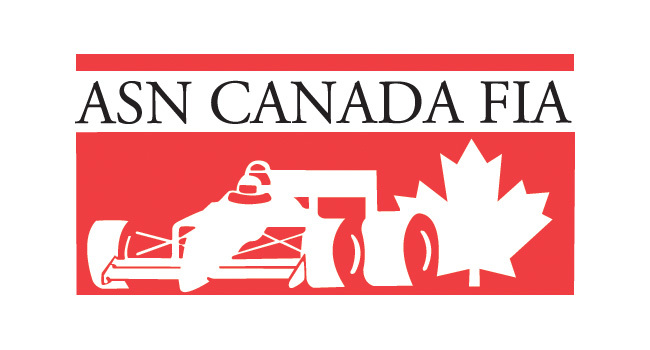 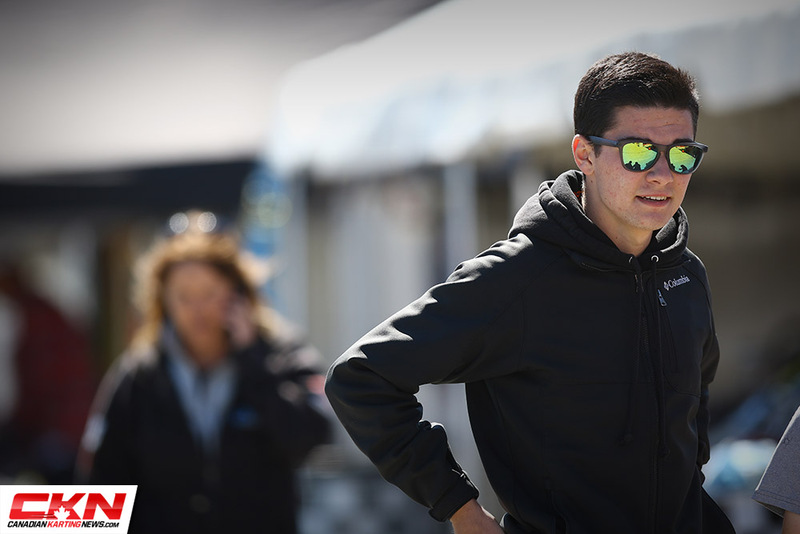 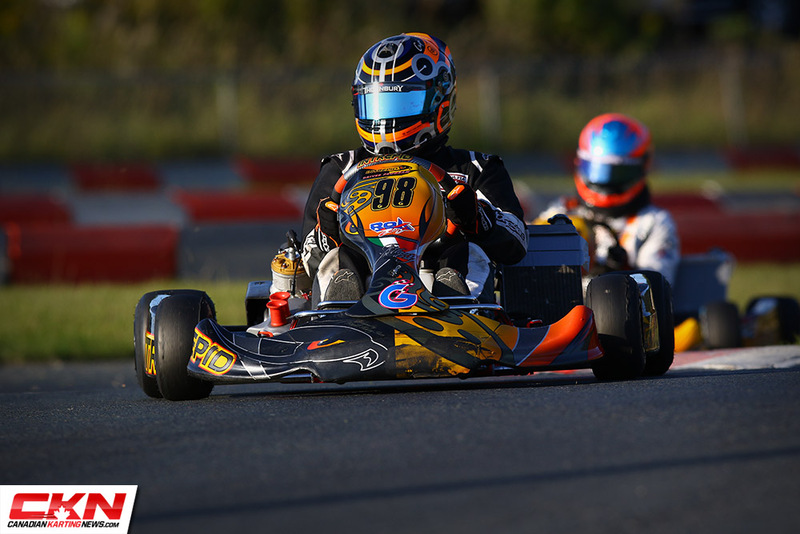 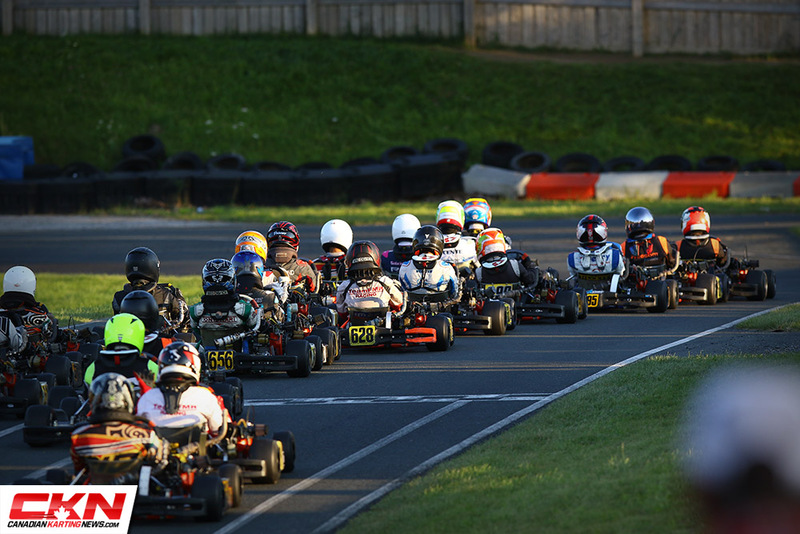 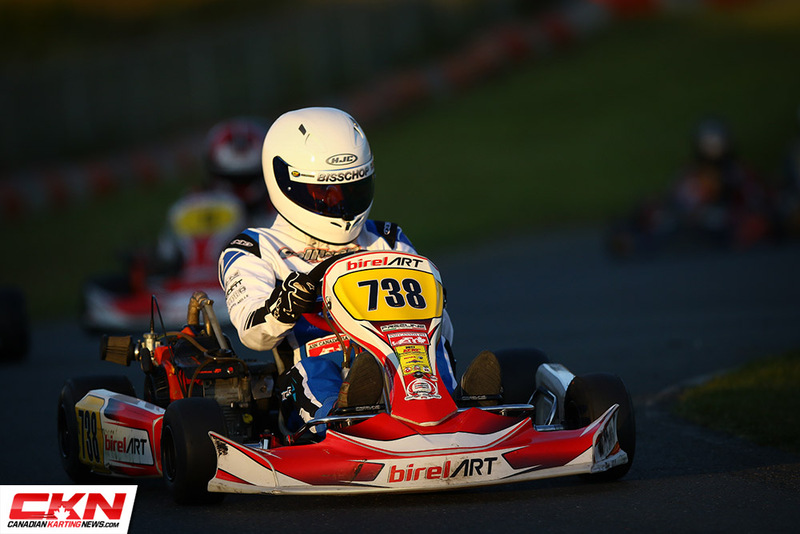 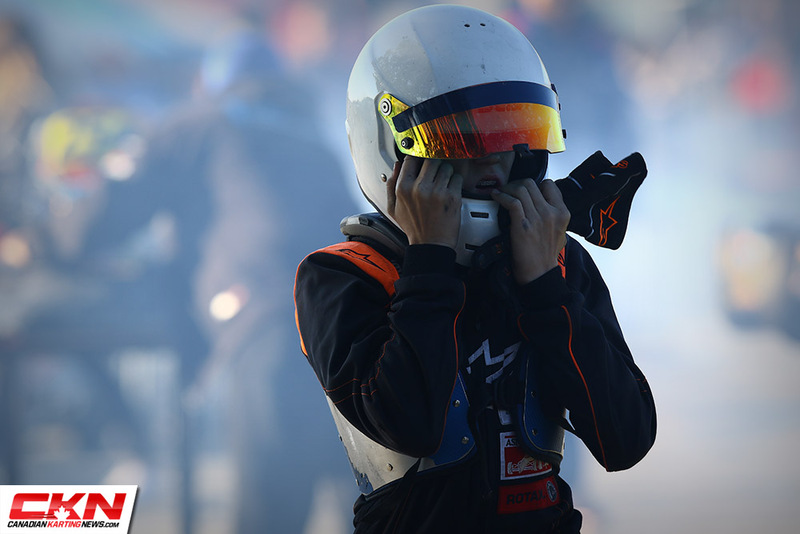 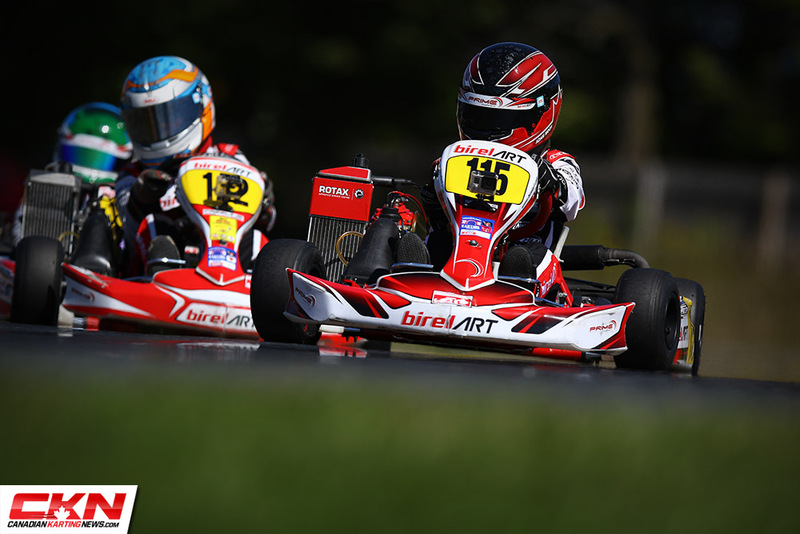 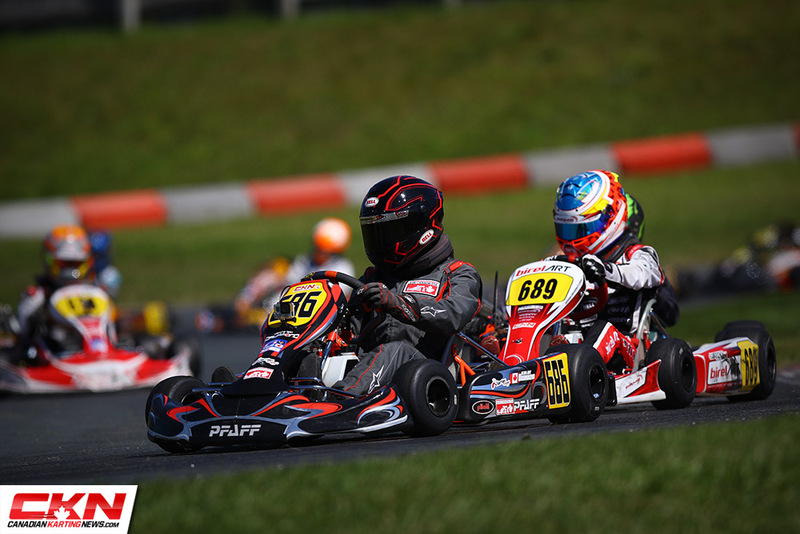 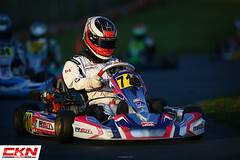 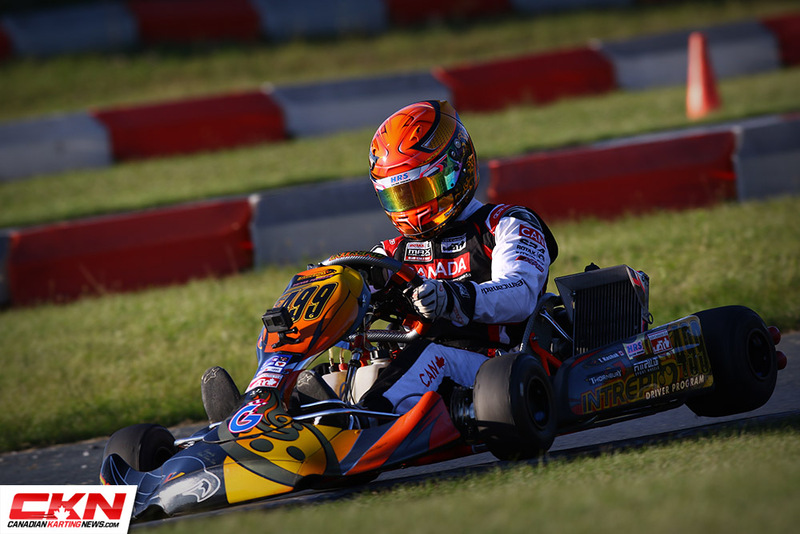 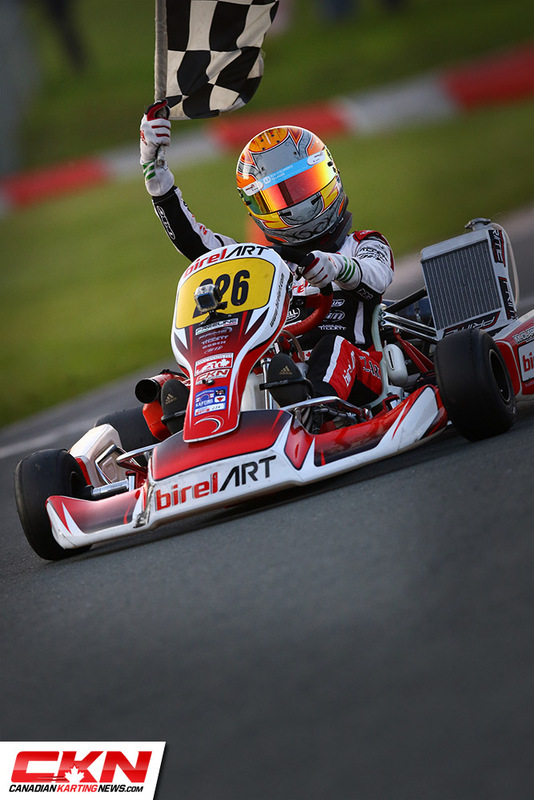 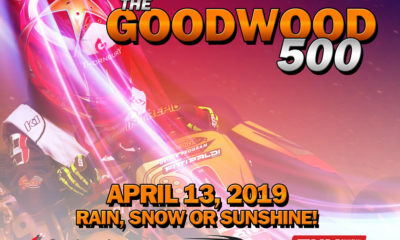 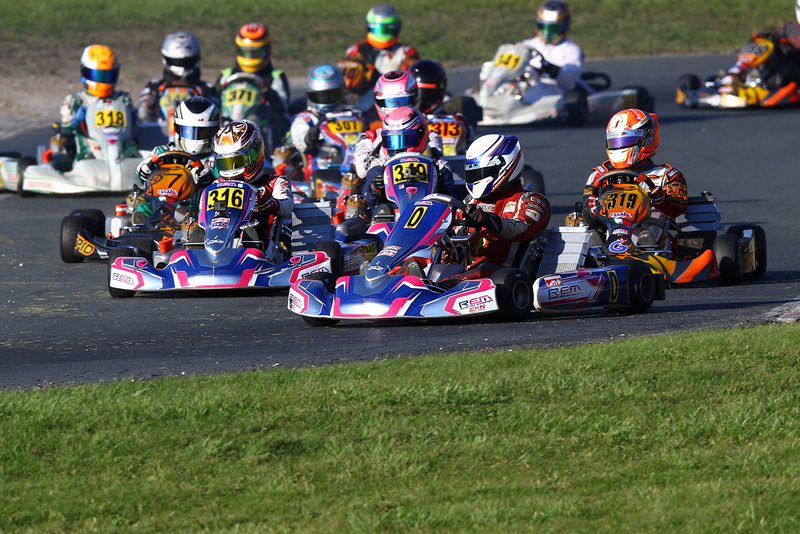 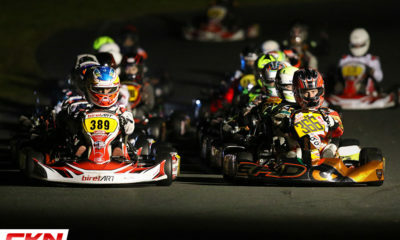 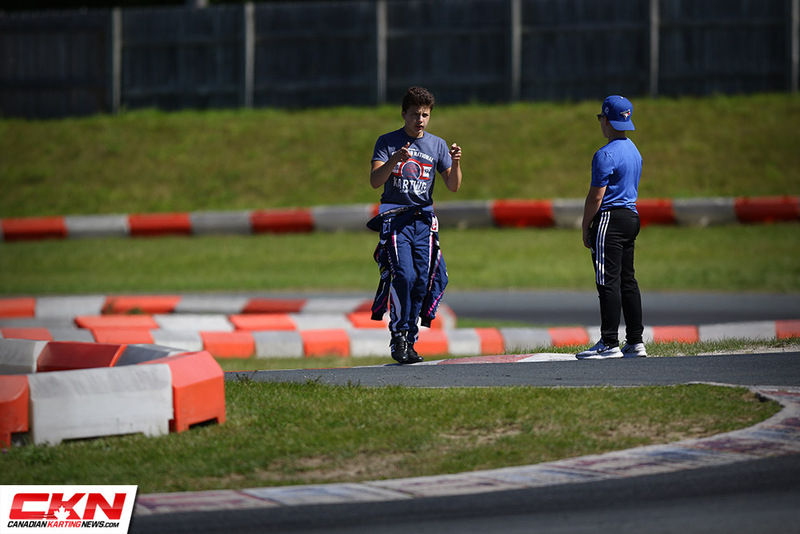 The Champion Ron Fellows Karting Challenge finished up their 2017 season at Goodwood Kartways under the lights and they were joined by the debut of the Rok Cup Canada Shootout, which sent 3 Canadian drivers to Italy for the Rok Cup International Final. 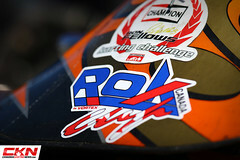 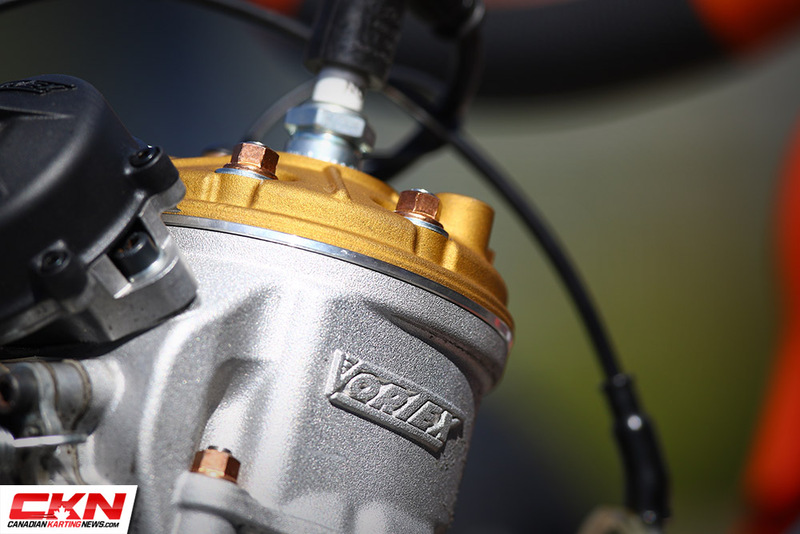 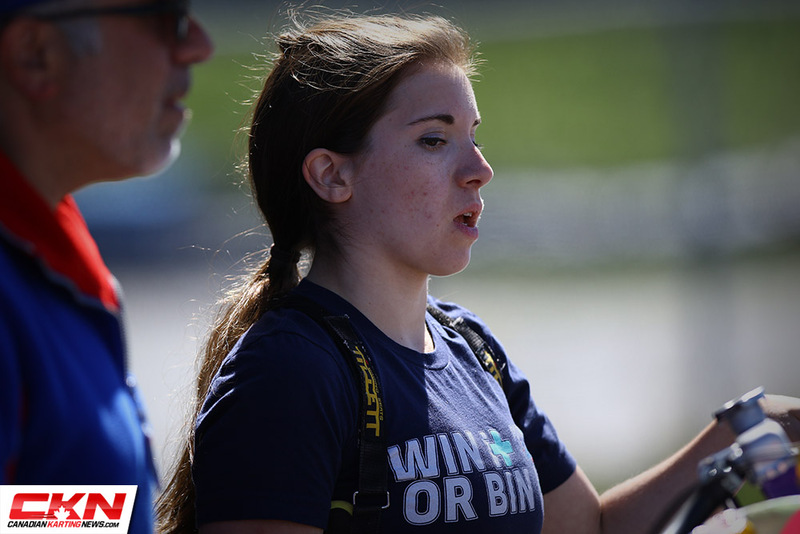 Enjoy, and don’t forget to share the gallery on your social media networks.